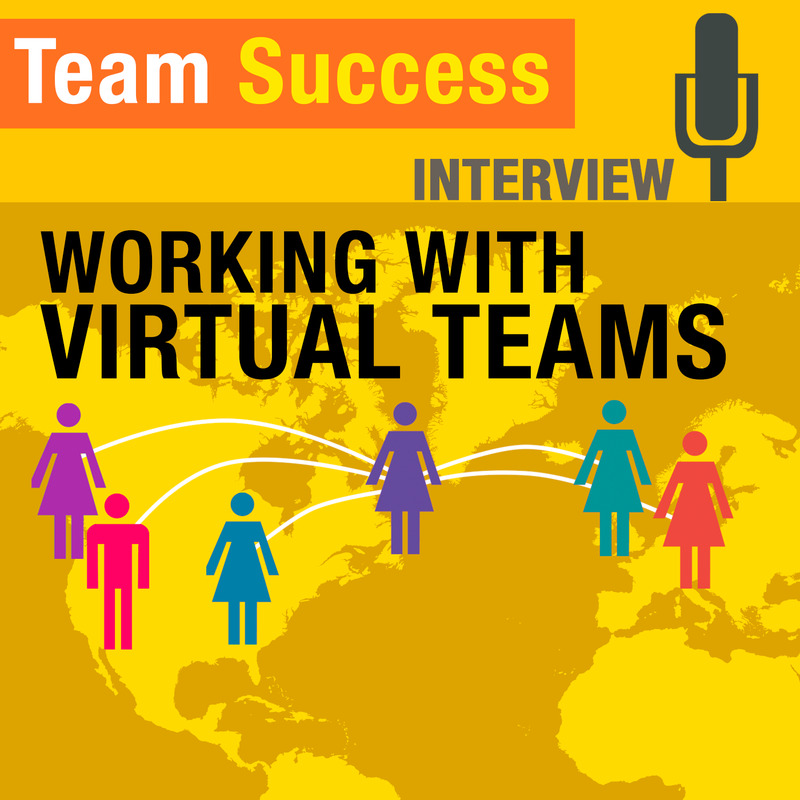 Learn key strategies for working successfully with virtual teams. In this episode, Shannon interviews virtual expert and business owner Emily Morgan of Delegate Solutions. Read more about Working With Virtual Teams.